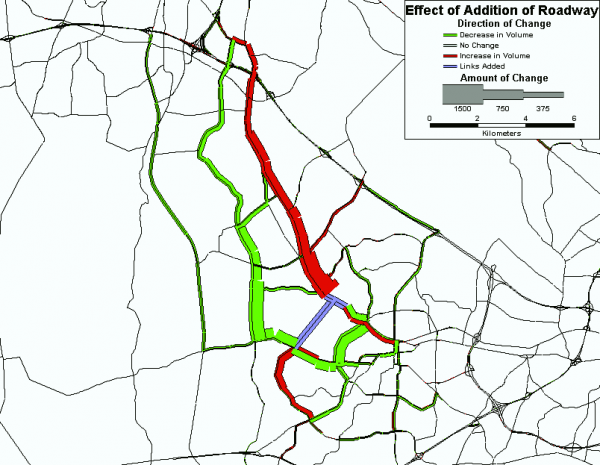 EA Harper Consulting recalibrated the mode choice and destination choice model components of the Piedmont Triad Regional Model (PTRM) in Greensboro, NC. Specific tasks required an analysis and merging (using SPSS) of two National Household Travel Survey (NHTS) add-on datasets for the generation of observed mode shares and trip length frequencies, evaluation of travel impedances and model parameters, iterative evaluations of mode share and distribution composite impedances, and assessment of the reasonableness of mode specific constants, destination choice coefficients and k-factors. The model had been implemented in TransCAD with calls to external Fortran modules. In collaboration with Clearbox Forecasting and Corradino.